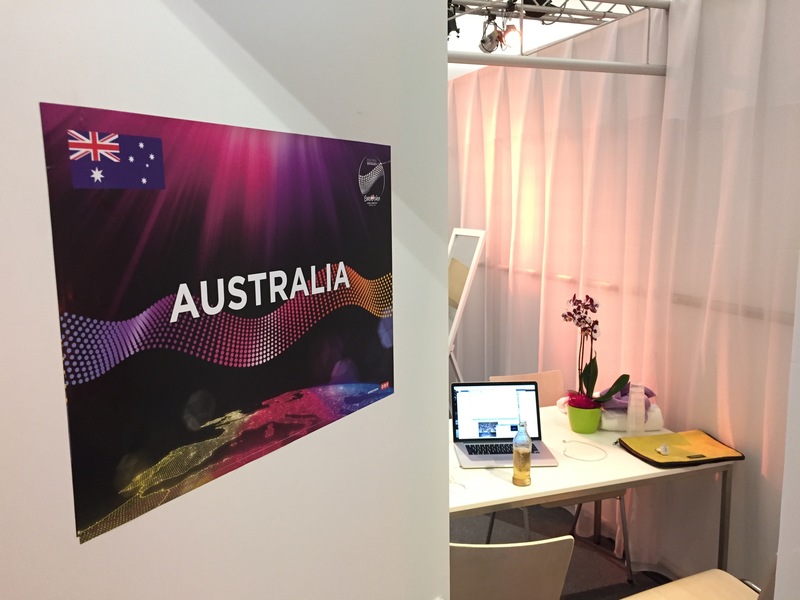 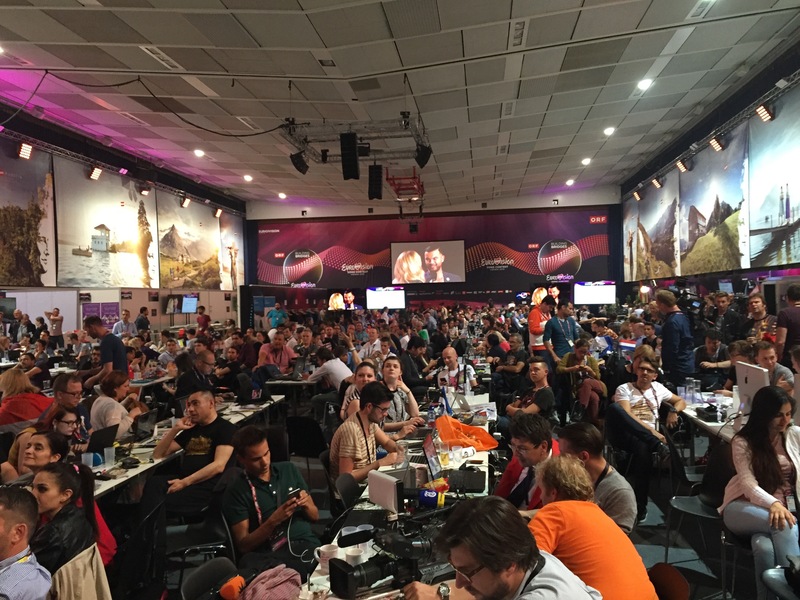 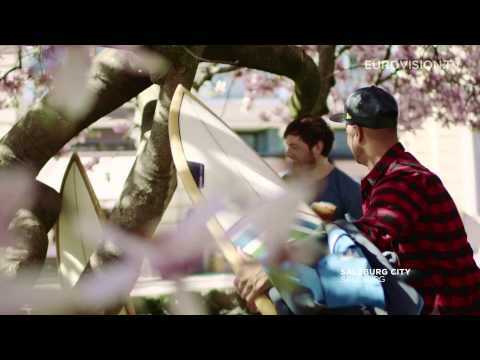 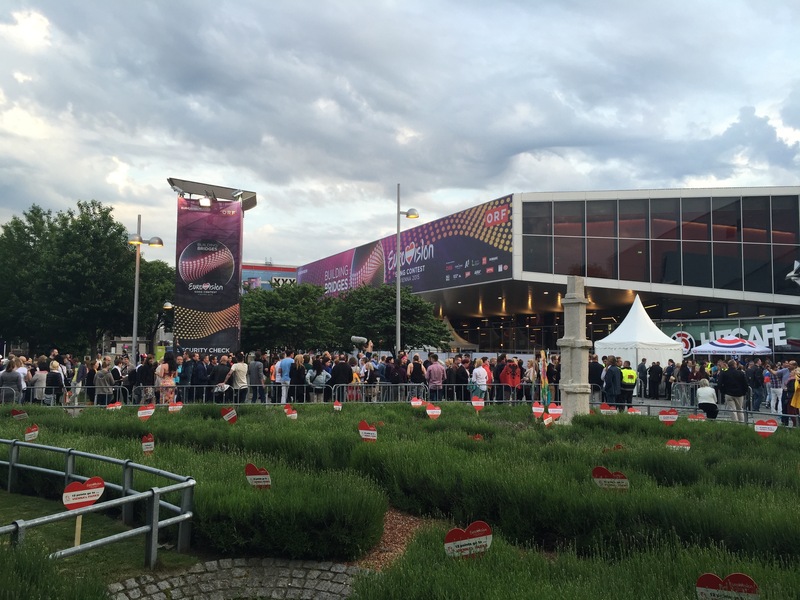 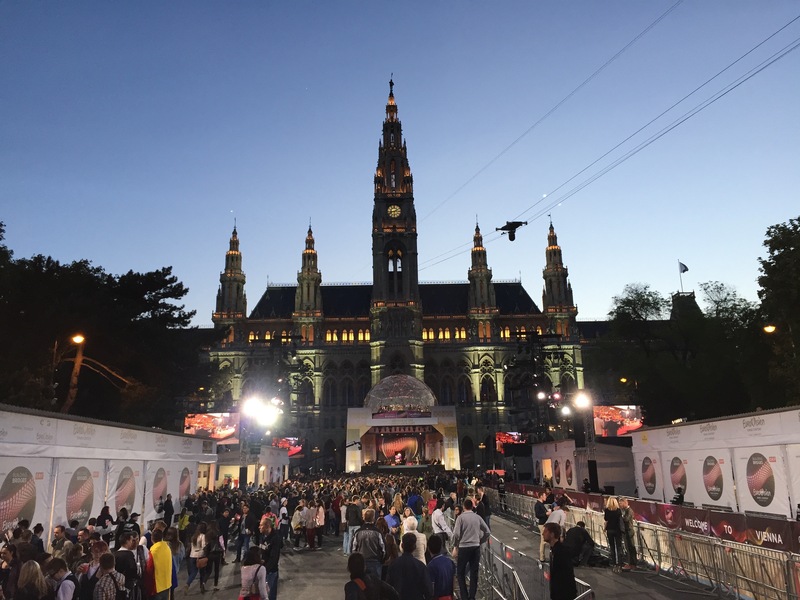 Blink TV has been in Vienna for SBS’s coverage of Eurovision 2014. 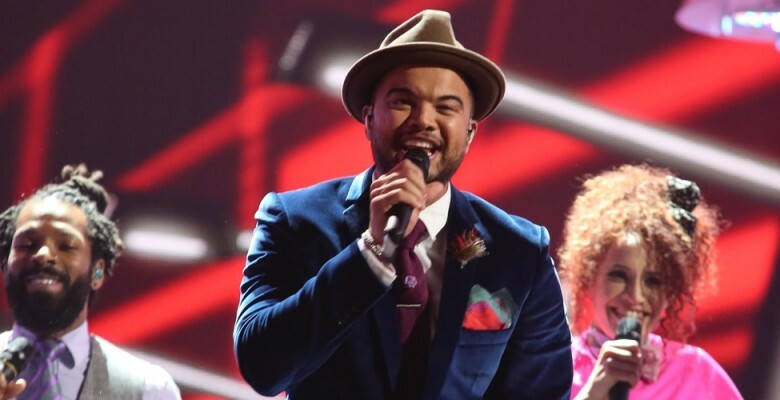 This year was an exceptional year, with multi-talented singer and ARIA Award winner Guy Sebastian representing Australia at the 60th anniversary of the Eurovision Song Contest. 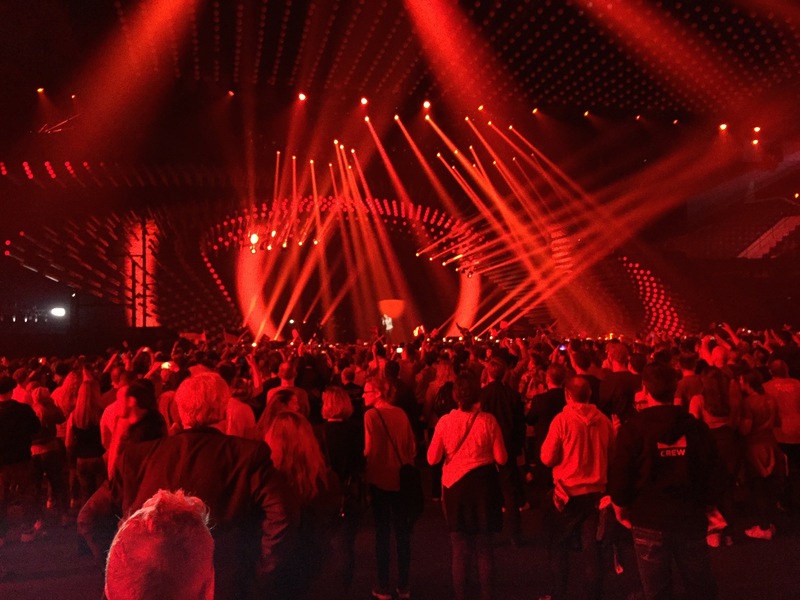 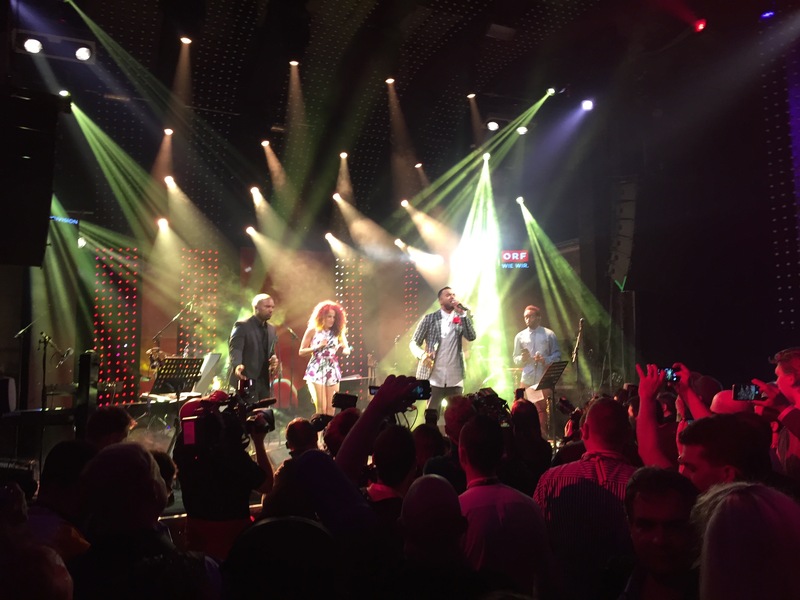 The performance was a celebration of Australian music and culture and marked the first time in Eurovision history Australia has been invited to compete at the contest as a wild card entry to celebrate 60 years of Eurovision. 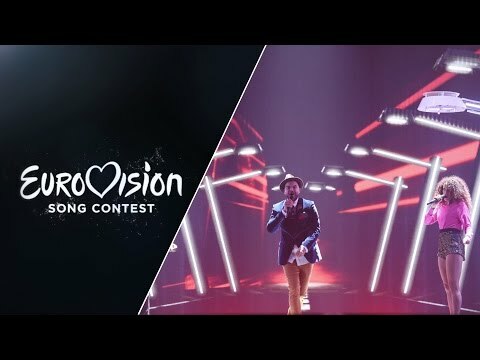 Blink TV has been covering Eurovision since 2009. 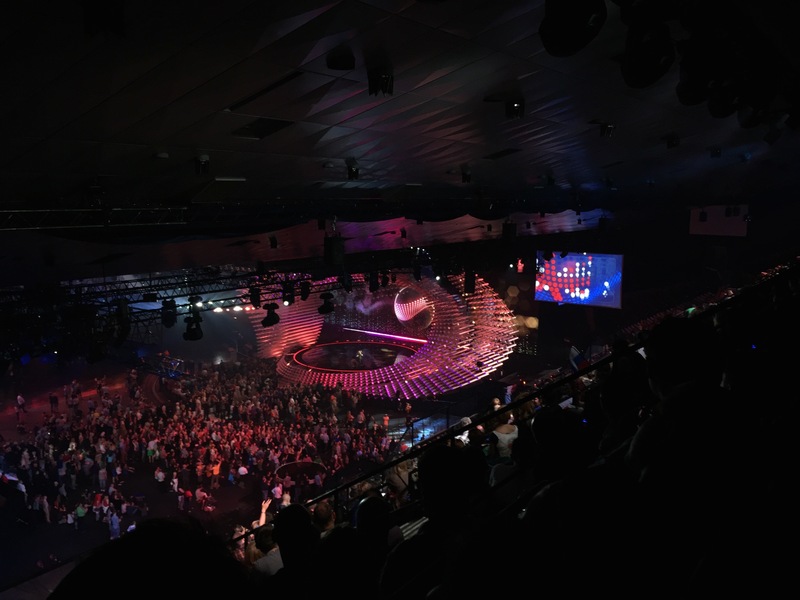 Commisioned by SBS Television Australia, with popular TV presenters, Julia Zemiro and Sam Pang, Blink TV has provided host coverage of the event for Australian television, behind the scenes footage, interviews and on location shoots around the host countries, as well as all post production and international feeds back to the broadcaster.